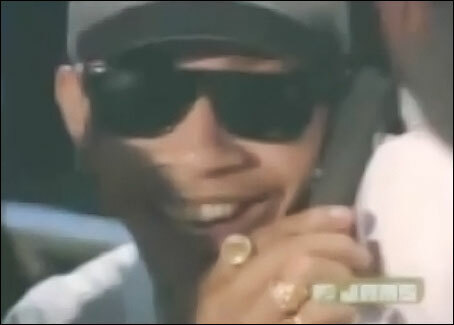 Was Barack Obama an extra in the 1993 rap video hit for “Whoomp! (There it is)“? the one that surfaced online this week based on the grainy YouTube of a 17-year-old music video by the Atlanta duo Tag Team has to be the most mischevious — and harmlessly fun. Proof, if anyone needed it, is to see for yourself. 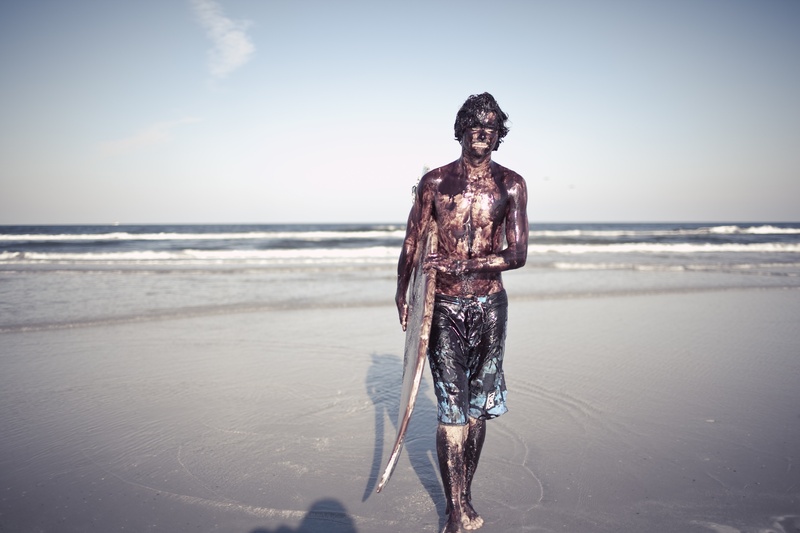 This entry was posted in Uncategorized and tagged Barack Obama, conspiracy theories, Obama, Oil, Surfer, Whoomp! (There it is). Bookmark the permalink. How many have picked our brain?